BMW India is set to launch the upgraded 6 Series Gran Coupe in India today. 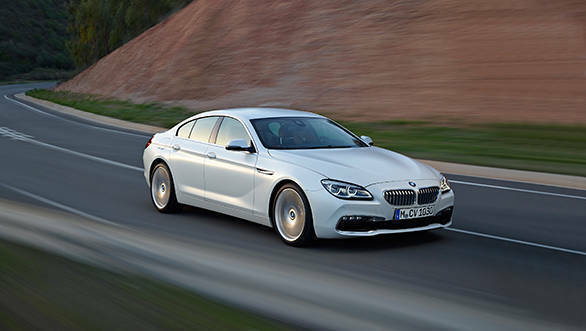 The car has undergone an update and BMW says the 6 Series Gran Coupe has "a heightened sense of elegance". Stay tuned to OVERDRIVE on Twitter and Facebook for live updates from the launch in Delhi. Read a detailed account of the changes expected in the new car here. Watch the live webcast here, as BMW reveals more details regarding prices and options with the car.